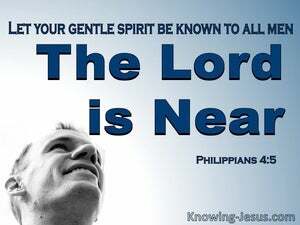 At the start of this final section of Paul's letter to the believers he loved so dearly, at Philippi and having encouraged them to live for Christ; to be like Christ; to rejoice in Christ; to continue in Christ, and to remember all that Christ has done for them, he finally calls them to stand fast in Christ. 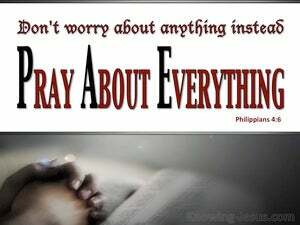 We are called to rejoice in the Lord; to pray without ceasing and in everything to give thanks to the Lord our God, for the joy of the Lord is our health and strength, and His mercy endures forevermore. We are exhorted to rejoice in the Lord and to take refuge in Him, for He has done wonderful things for all who have trusted in the name of His dearly beloved Son. 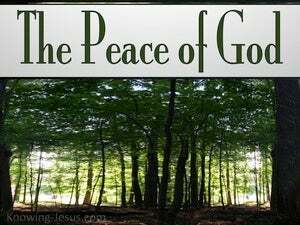 Both the extended greetings at the beginning of Paul’s many epistles and the lengthy farewells at the end, give us a wealth of information on God plans and purposes for His Church and teach us much on living the Christian life, in the unity of the Spirit in the bond of peace. 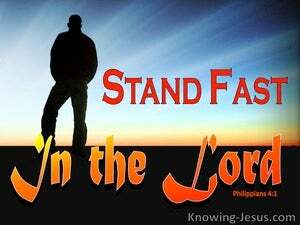 As Christians we have a been brought into a family relationship with God through our union with Christ - by faith. But we are expected to take responsibility for walking in spirit and truth; living as unto the Lord; trusting in the Word of God; depending on our heavenly Father; submitting to the Holy Spirit; abiding in Christ and appropriating all that is ours in Him - by faith. 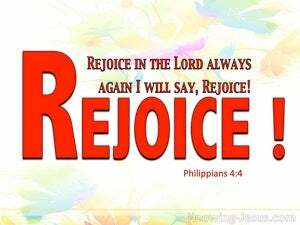 “Rejoice' is a word that Paul loved to use, and here in the book of Philippians he uses it 10 times in four short chapters. He rejoiced when the gospel of Christ was proclaimed and he rejoiced that he did not labour in vain. 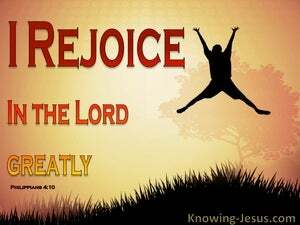 He rejoiced that he was poured forth in the sacrifice and service of these believers and he rejoiced in the Lord always ..and was not ashamed to say it again - rejoice in the Lord!! 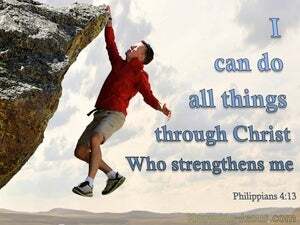 The Philippian Christians had obviously supported Paul financially in the past.. but it appears that some time had elapsed with no supplemental help from them. 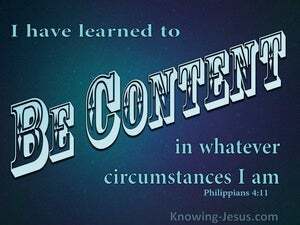 But having at last received a little financial assistance from the believers there, Paul used this as a teaching opportunity to share the secret of godly contentment in every circumstance of life. 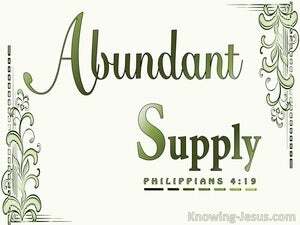 The abundant supply of our generous God is overflowing with gracious-mercy and bubbling over with loving-kindness. 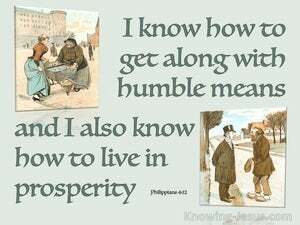 He does not make any promises that will be broken, and the super-abundance of His generosity covers all-things. It covers anything and everything that we need. 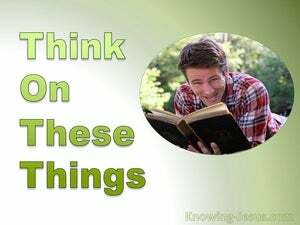 Paul's epistles tend to follow a particular format. 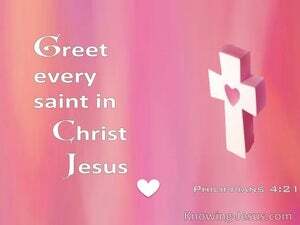 They generally begin with a salutation; a little word of encouragement and the signature of the author - which sometimes defends his apostolic authority within the body of Christ.